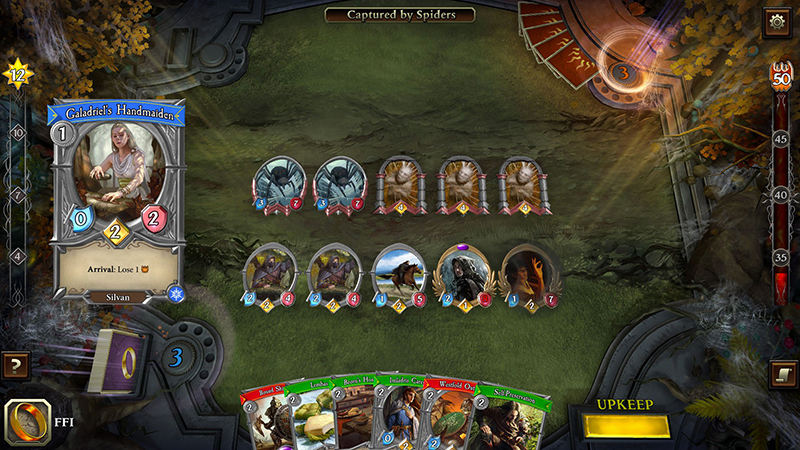 Early Access for The Lord of the Rings: Living Card Game is Live On Steam! Asmodee Digital and Fantasy Flight Interactive have launchedthe digital edition of The Lord of the Rings: Living Card Game for Early Access on Steam for PC and Mac. If you love the Lord of the Rings series or enjoy collectible cards games, but hate the randomized nature of card packs, then The Lord of the Rings: Living Card Game might just be perfect for you. 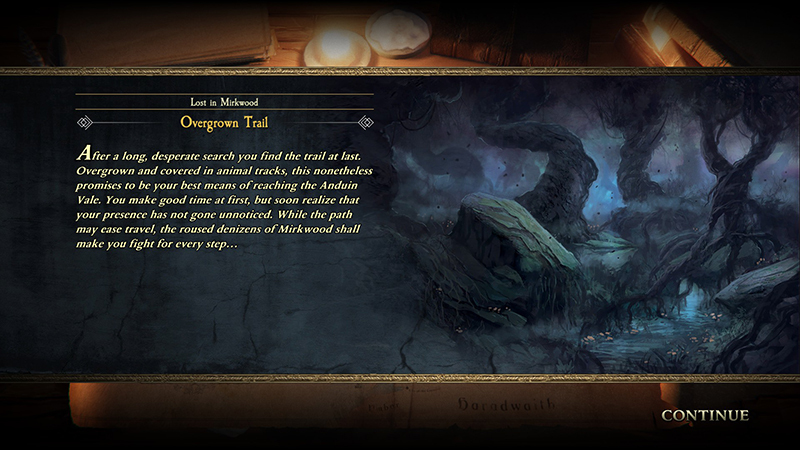 This digital game is based on the original card game and lets you journey through Middle-earth; exploring a unique narrative. You’ll face off against giant spiders, orcs, ringwraiths and more as you visit iconic locations like the forests of Mirkwood and the firey depths of Mordor. This Early Access release currently only supports single-player mode at the moment, but coopertive play will be available in a few months. You can get access by purchasing one of the three Founder’s Packs: the Shire™ pack, priced at $7.99, the Steward of Gondor Pack, priced at $15.99, and the Istari Pack, priced at $29.99. 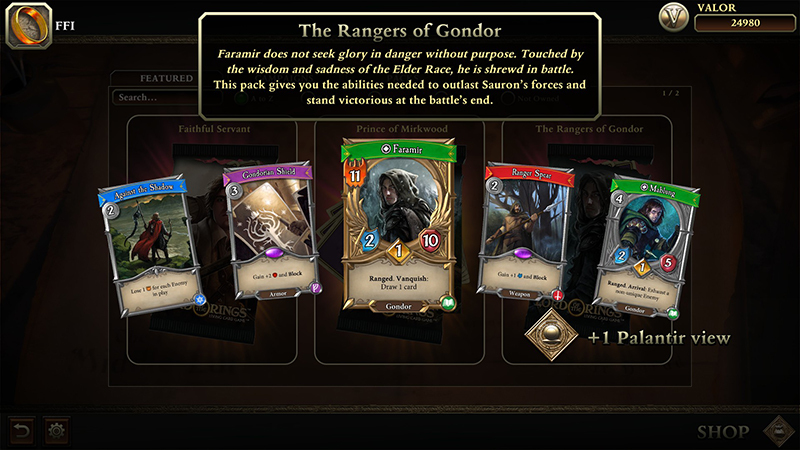 Each of these Founder’s Packs come with a suite of cards, in-game currency, and custom cosmetic items that will start adventurers off on their quest through Middle-earth™. Players can opt to buy all three Founder’s Packs in a bundle as the Mithril™ Founder’s Pack Bundle for $47.99. You can also get access Early Access by pre-ordering The Lord of the Rings: Living Card Game Collector’s Edition. In this box set you’ll get a unique two-player starter edition of the game, a brass replica of The One Ring™, individual art prints of four heroes from the game, and digital codes for the Mithril Founder’s Pack Bundle, that includes custom cosmetic items and the Original Soundtrack as mp3 files. 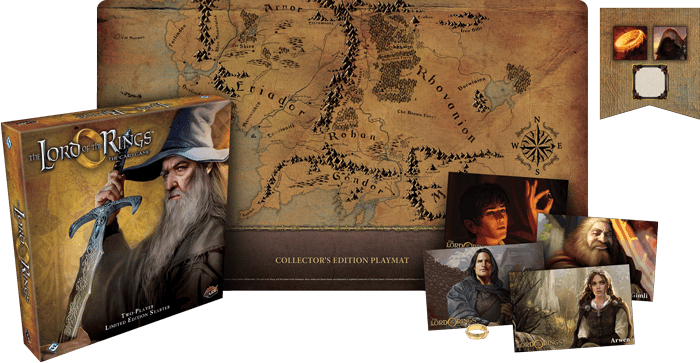 The Lord of the Rings: Living Card Game Collector’s Edition is available now at fantasyflightgames.com/en/news/2018/6/21/there-and-back-again-1. Next Post:Announcing Our New Job Board Page!